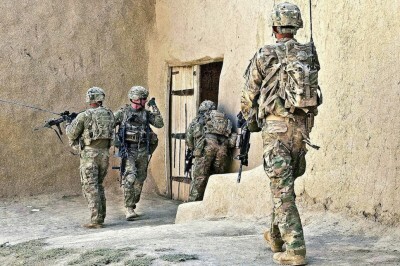 US-led NATO forces attacked a health clinic in Afghanistan, stormed the building, damaged equipment, detained those inside and turned it into a temporary jail and military base, in a grave violation of the laws of war. The incident occurred in October in Wardak province, according to the aid group that runs the clinic, the Swedish Committee for Afghanistan. “The protection of medical persons and facilities, and respect for their neutrality was one of the founding principles of international humanitarian law,” Erica Gaston, a human rights lawyer and senior program officer at the US Institute of Peace, told theGuardian. The Swedish Committee said it complained to NATO’s International Security Assistance Force (ISAF) and they admitted the takeover violated international laws, but said it was a mistake. But apparently this incident isn’t so out of the ordinary.